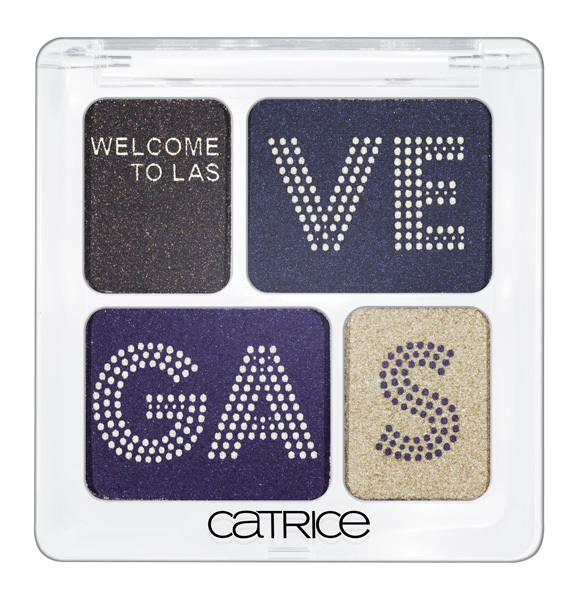 Catrice Welcome to Las Vegas (November 2011) - Cherry Colors - Cosmetics Heaven! 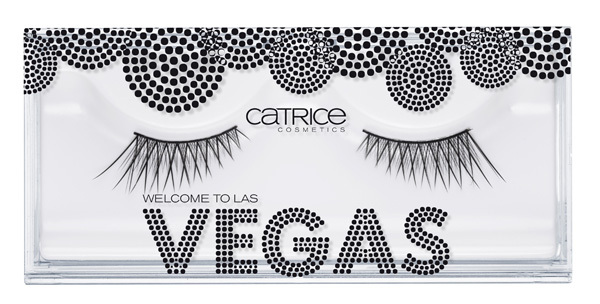 There's another upcoming collection and this time it's by Catrice. 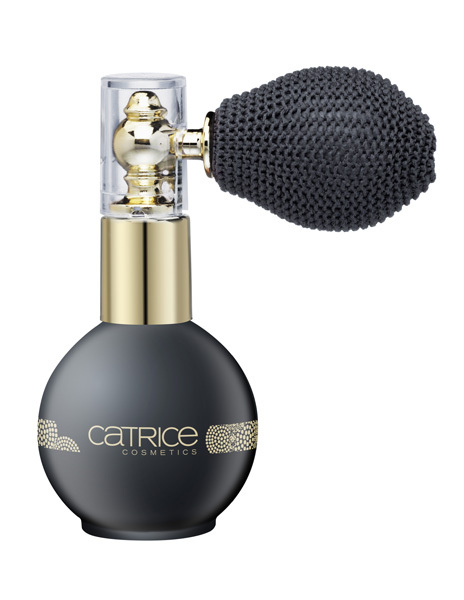 Catrice has some gorgeous stuff and the new LE is no different! 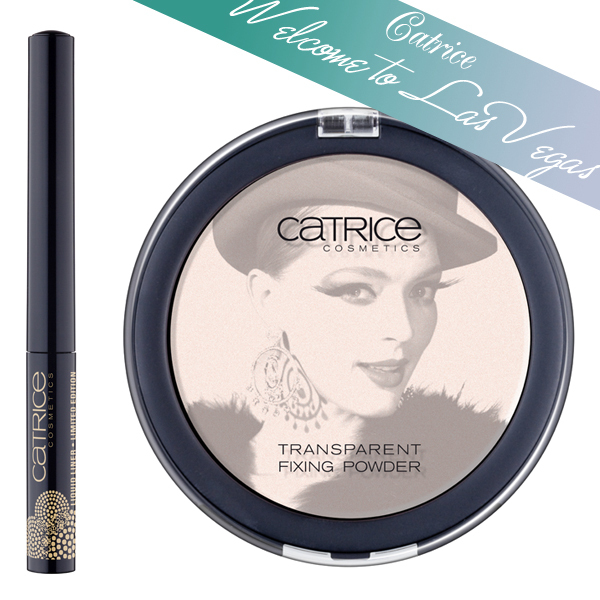 All the photos are from Catrice, I just added some text, merged them together and resized them. 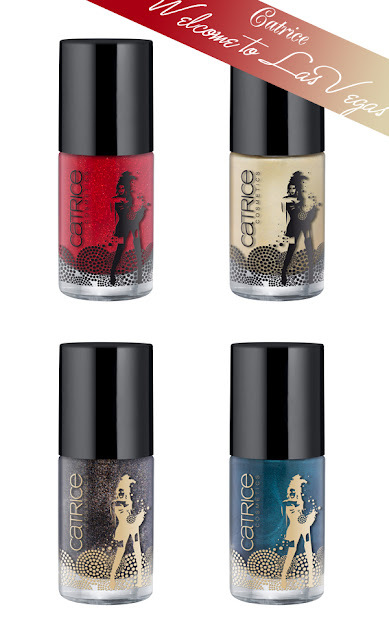 This collection will be available in November 2011.